Life is unpredictable and magical. It is also not for the faint of heart. The Ruler Of Nothing...Important is an autobiography on the life thus far of a fairly ordinary boy. One who has been raised by loving parents in a safe and wealthy nation. But parents cannot guarantee that their child will become a success, no matter how grand their love for them is. 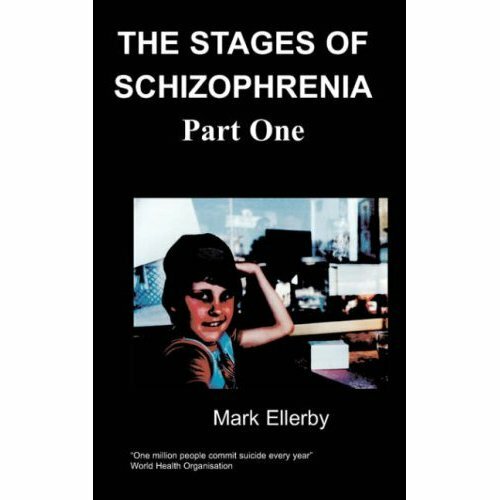 This book explores the mind, heart and motives of that child. It delves into what influences him. The life experiences analysed here are of both a positive and negative nature, which is exactly how the rollercoaster ride of life should be. 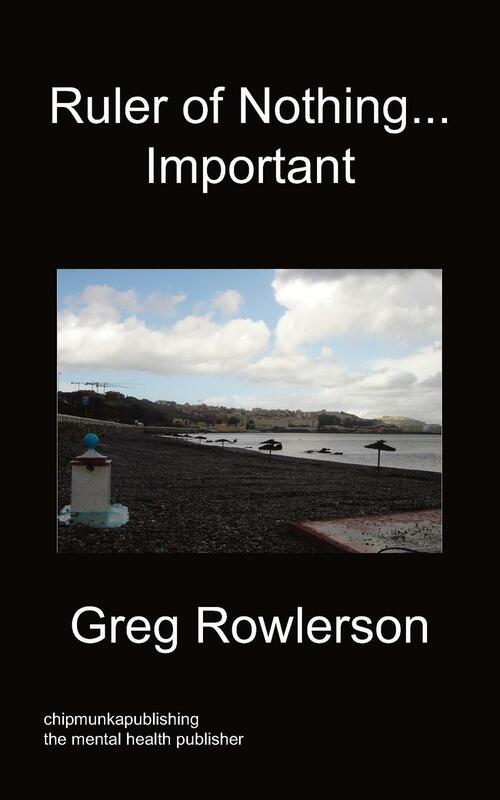 Greg Rowlerson is twenty-nine years old and his number one passion is writing. This is his second book. I think that I need to write and to publish this book in order to start afresh. I have made heaps of mistakes. Hence, to do this will hopefully accomplish at least something. Which is to remove some of the negative spirits inside of me. It is 7:52 am (at least according to the clock on my laptop) on the 27th of August, 2010. It seems as good a time as any to start writing. It's just recently that I've lost any chance (in my own mind) of being in a relationship with a woman that I love a lot. The chances with both of them have diminished in very recent times. In actual fact there were three, as two (who I thought were the same person) were different women. But real or imagined, love is still love. It still affects us in the same way to have it fail. As you can probably tell, I am not too perturbed with coming across as a so-called loony myself. I will write a lot in this book that will be considered quite embarrassing. But it's just life, that's all. So long as I don't embarrass/offend others, that's the main thing. This autobiography of sorts will be written without notes. Each chapter will be written in a day. Of course that does not mean that each chapter has twenty-four hours dedicated to it. Some days I might dedicate only one hour (probably unlikely), others maybe five. I can't predict the future. Regardless of what people think of this book the one thing that I truly believe (and will continue to believe) is that I am a great writer. Not the greatest writer or even one of, but most certainly still great. I knew this last year. Perhaps even two years ago. Yet this year my writing has often soared to even greater heights. I could now compile a magnificent collection of short stories so grand; that most humans couldn't possibly reach the levels of. This has been made possible due to the natural writing ability that I have been blessed with, as well as the greater writing ability of a woman who inspired it. She is the greatest writer of them all. That's only my opinion. Hardly likely to be the opinion of too many others given how politically incorrect much of her writing is. The title of this book is just something that I came up with as I lay in bed yesterday morning. It is a passing reference to the title of the book that I wrote towards the end of last year, which was called The Rowlerson Rules: An Exploration into My Mind, Heart and Motives (At least I think it was that...I'm not using notes, remember). That was not really a book, though. Actually it is kind of Hard to Define, which is actually the name that I gave myself as a very poor music artist many years ago! It was a big collection of writing, much of which was taken from my past ramblings. The stuff that I wrote in the more present day tended to be quite harsh. I would just write 100% truth regardless of its political correctness. But the Ruler of Nothing...Important will be much easier to read, I hope. At least it should be, given that I am currently in the midst of a major musical crush on the Icelandic songbird Emiliana Torrini! She has a voice to calm any boy.